Mary Denise Lands came from a close-knit family in Marshall, Michigan. Anita Marshall told Dateline her daughter Mary was a good person who had a lot of friends growing up in the Midwest. In 2004, Anita and her husband, Mary’s father, moved to California. Anita said she begged her daughter Mary -- who was now grown with her own family -- to move west with them. At the time, Mary, 39, was living with her fiancé Christopher Pratt. On Sunday March 14, 2004, Pratt called Mary’s family in California looking for her. He said he’d last seen her two days earlier on Friday, March 12 between 10:00 and 10:30 p.m.
“He called us in California and wanted to know if we had Mary,” Anita said. But family didn’t know where Mary was. Mike Marshall, Mary’s brother, called the Marshall Police Department to report his sister missing. Marshall Police Department Deputy Chief Scott MacDonald has been the lead investigator on the case from the very beginning. According to Deputy Chief MacDonald, Pratt told authorities Mary left their home after they got in an argument. She left wearing medical scrubs and a leather jacket, taking only her purse. Pratt said Mary left her cell phone and keys to her new Dodge Durango. Authorities got to work trying to track Mary’s last known locations. The Marshall Police found security footage that showed Mary at the Marshall Party Store on March 12 around 6:30 p.m., about four hours before her fiancé said he last saw her. According to the family’s private investigator, Jim Carlin, Mary went to the party store before meeting Pratt at a nearby tanning salon. The couple was heard arguing in the salon and as they left, according to witnesses with whom the private investigator has spoken. Mary apparently had plans to meet up with a friend that evening, Private Investigator Carlin told Dateline. But when the friend showed up at Mary’s house to pick her up, Pratt told them Mary wasn’t available to go out anymore, according to Carlin. Police told Dateline they questioned Christopher Pratt immediately after Mary disappeared. After initial questioning, though, Christopher grew quiet; The Marshall Police Department said they have not heard from him or had any contact with him since April of 2004. “He hasn’t seemed to be interested in reaching out,” Deputy Chief MacDonald told Dateline. Since Mary’s disappearance, Pratt has been convicted of domestic violence, felonious assault, interfering with a communications device and unlawful imprisonment in an unrelated case, Deputy Chief MacDonald said. The Marshall Police Department told Dateline that while Christopher Pratt is considered a person of interest in Mary’s disappearance, he has never been officially named a suspect in the case. According to Deputy Chief MacDonald, Marshall Police have made many efforts to find Mary, including the use of boats, divers, helicopters, and ground searches. “In 15 years we’ve got a lot, a lot of tips. And after a while they start repeating themselves,” Deputy Chief MacDonald said. Marshall Police Department Chief James Schwartz told Dateline that the Prosecutor’s Office, Michigan State Police, and the Calhoun County Sheriff’s Office have all helped with the investigation. “Although this is a cold case, we actively work to ensure that we are not missing anything,” Chief Schwartz said. Mary’s family has also been active in her case since day one. Private Investigator Carlin started helping the Marshall family within a few weeks of Mary’s disappearance. 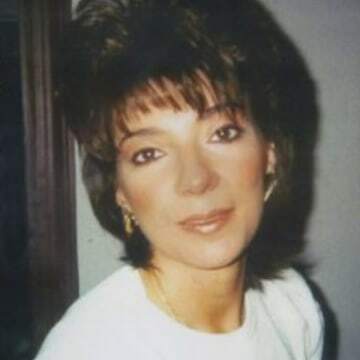 In April of 2011, a judge declared Mary Denise Lands legally dead. Deputy Chief MacDonald testified at the hearing. He told the judge the Marshall Police were unable to establish any signs she was still alive. At the hearing, Mary’s father Cliff testified that if Mary were alive, she would be in contact with family. Before she disappeared, he said, she would call him a few times a day to see how he was doing. The Marshall Police Department maintains they have not given up hope for solving Mary’s case. Mary Denise Lands would be 54 years old today. 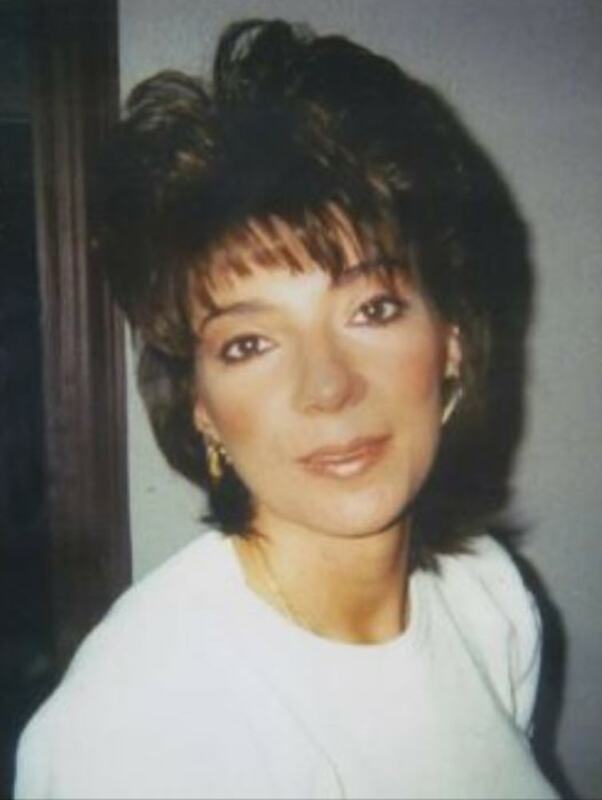 At the time of her disappearance, Mary was 5’6’’ and weighed 160 lbs., with brown hair and brown eyes. If you have any information on Mary’s case, please contact the Marshall Police Department at 269-781-2596 or contact Private Investigator Jim Carlin at 269-274-6334 or jimcarlin344@gmail.com.